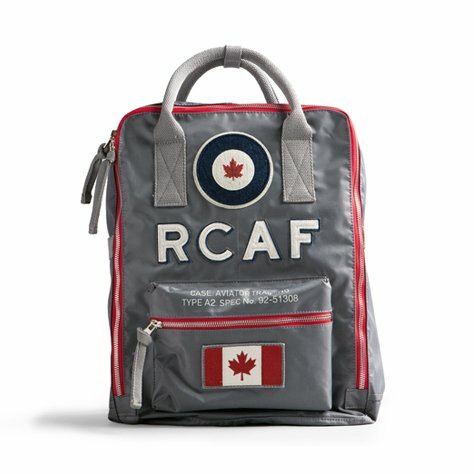 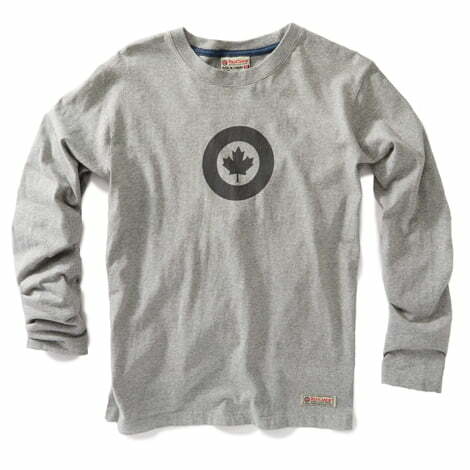 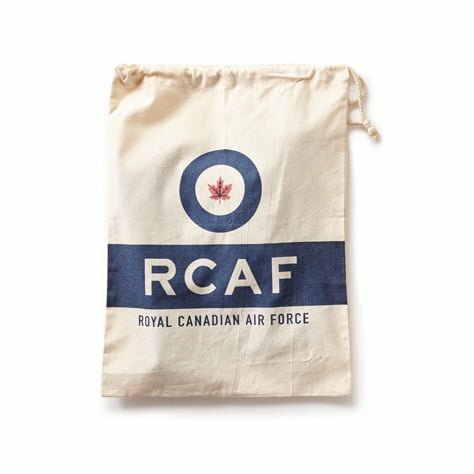 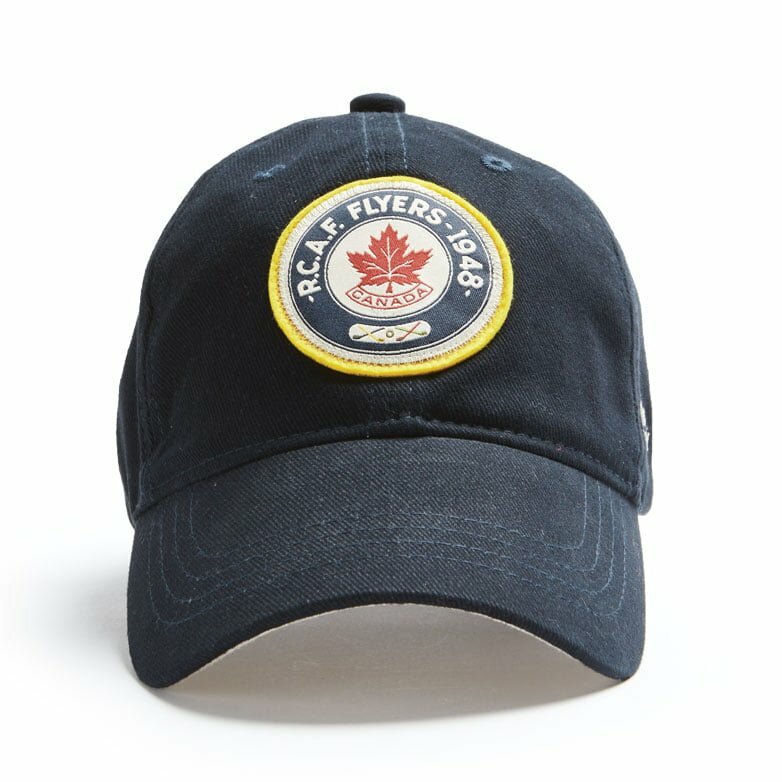 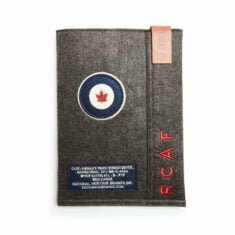 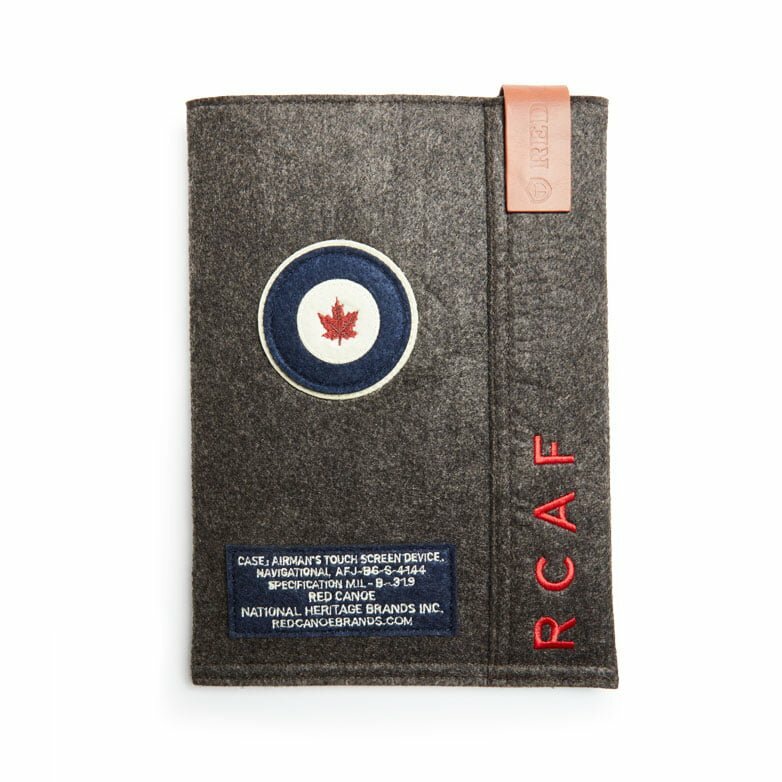 The RCAF iPad sleeve is one of our best everyday accessories. 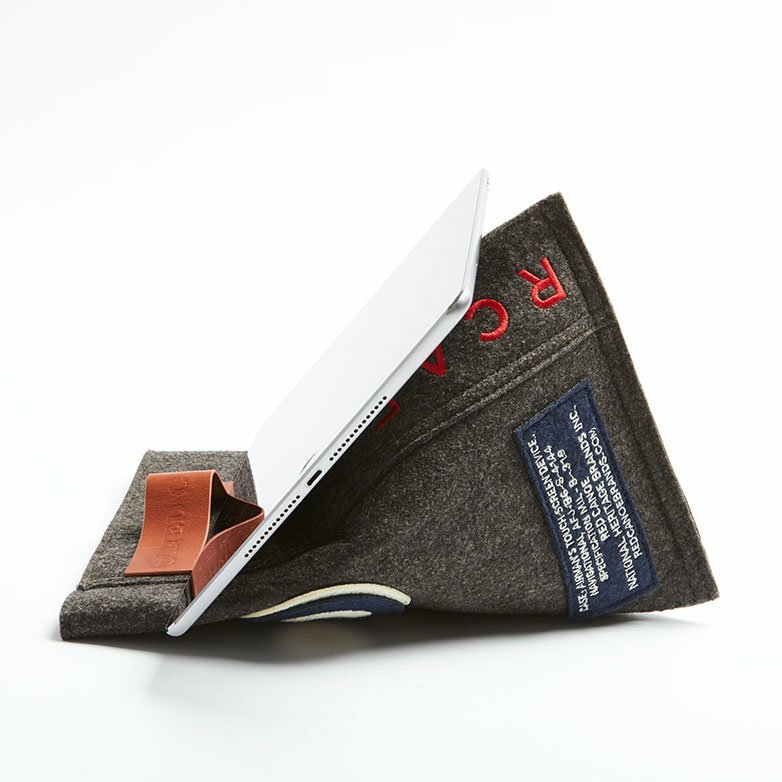 The lightweight felt sleeve transforms into an iPad stand with ease. 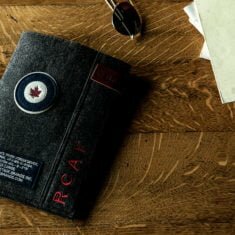 Simply rotate the leather strap to the right and collapse the sides horizontally to create a base stand for a more relaxed viewing. 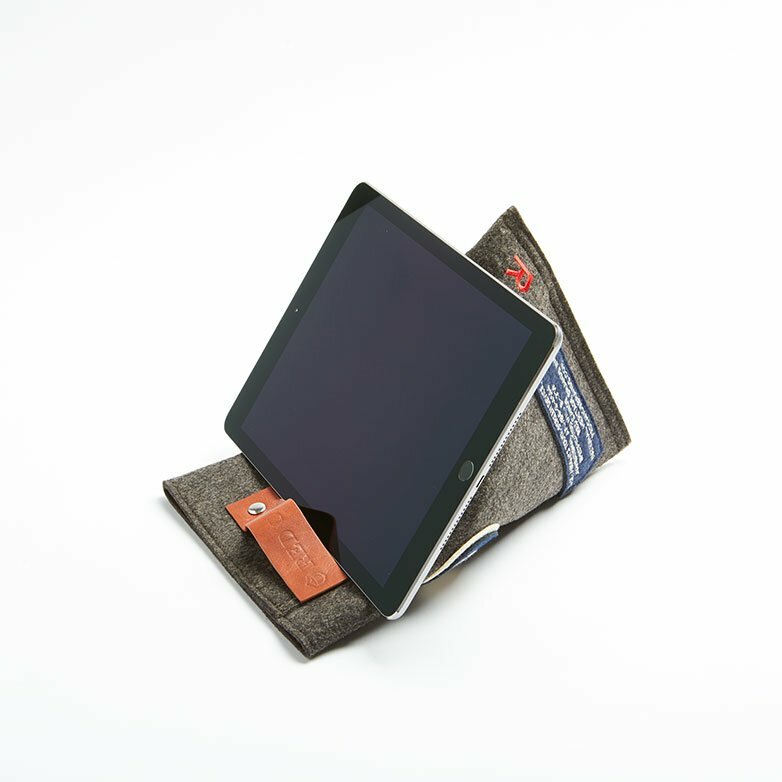 A leather embossed strap with magnetic ends will keep your iPad snug and secure throughout everyday adventures.